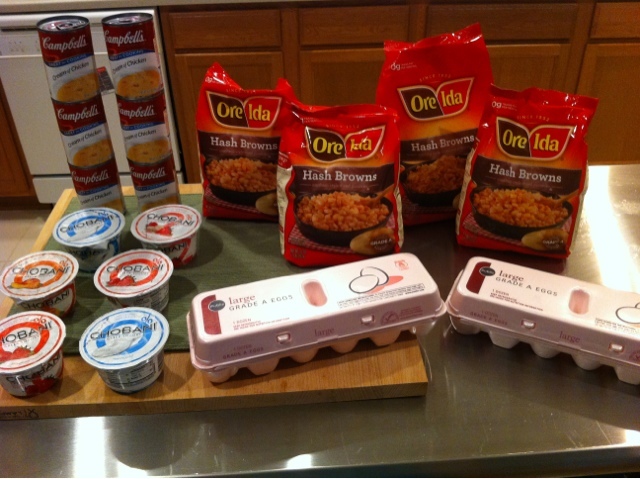 Today's Publix trip was so HUGE that I needed three different pictures to show it all. 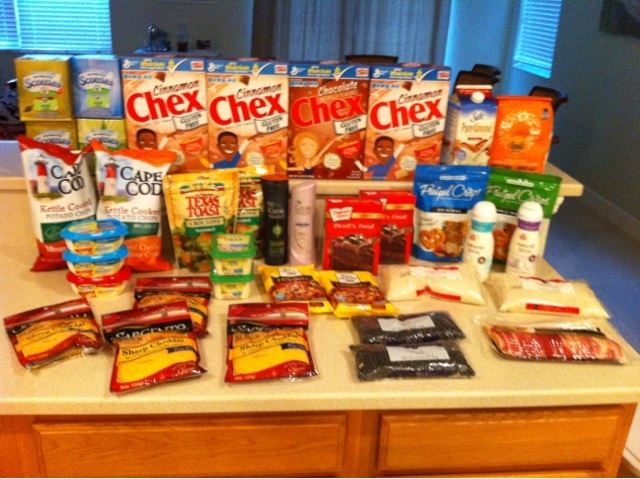 I saved $170 and had close to $10 in MONEYMAKERS and lots of items under $1! 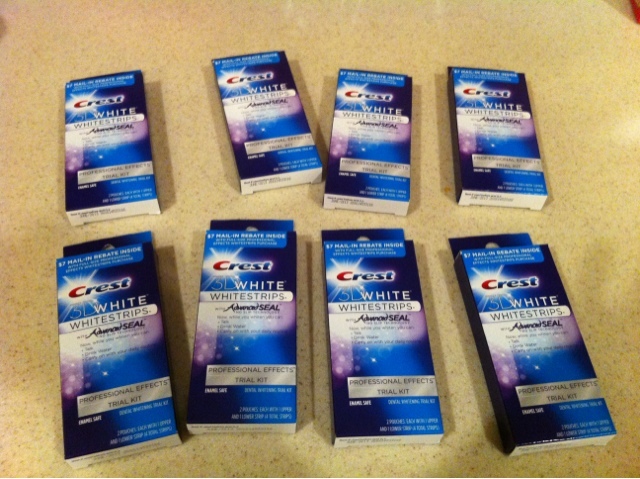 I also was able to use two $5/$30 Target printable coupons too. The most exciting part of my shopping trip was finding that my Publix started carrying the the trial sized Crest White Strips again! I hadn't seen them since my crazy moneymaking Valentine's Day shopping trip. They weren't on clearance like they were in February but they still made me $1 each. I have tons of $7 off coupons (without the travel sized exclusion wording) but I only used eight due to the 4 like coupons per transaction limit and not wanting to split my trip up more than twice. We are having a big Christmas party on Friday so I stocked up on tons of stuff for that as well as items for all the dishes and desserts I will be bringing to all of Christmas dinners and parties we are invited to. We actually have a dinner party or family event every night from now until December 26th so we didn't need any fresh veggies or fruit. I wanted to grab some of the great deals on meat right now but our freezer is still too full with our stockpile and party prep so I am going to have to wait on those. My cart was actually overflowing so it's probably good that I skipped the big turkey and ham I was thinking of. Since I never went to Publix last Thursday today's trip used my grocery cash from that budget and then I will be hitting up Publix one last time this Thursday or Friday to get the fresh items for our party. Saved 74% at CVS- Free Vitamin Water!